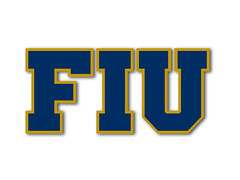 Deshaun Davis, a 6'1/190 Safety from Lee High School in Jacksonville, FL., has committed to FIU. Deshaun has had reportedly offers from Troy and UAB before choosing FIU. Midway through last season as a junior, a local recruiting website ranked him as Jacksonville's Class of 2019 #16 overall player: Davis Ranking. He also played at Mandarin High School in previous year(s). He becomes this year's second known commitment to date. A little late, but welcome to FIU Deshaun! Rated 2 stars (0.78) by 247.